We support sustainable agriculture by purchasing from local growers at farmers’ markets and because seasonal, local, and organically grown ingredients taste better. We purchase beef, pork, poultry, buffalo, venison and dairy products from local producers and promote those producers through the Oklahoma City Slow Food Convivium. Think of fast food . . . now think of the opposite of that and you basically have the concept of Slow Food. 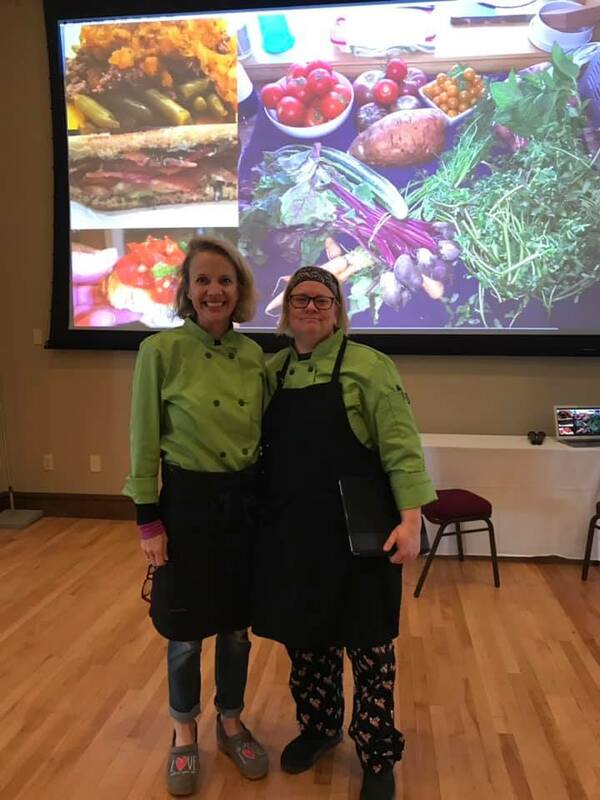 It’s really about connecting people with the best food available – food that is locally, seasonally and sustainably grown. Kam’s Kookery and Guilford Gardens has been pleased to be part of the founding of Oklahoma City ’s own Slow Food Convivium.